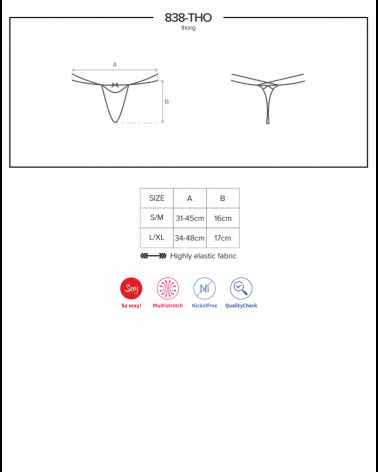 Shaping girdle with high compression providing a firm level of support. Soft microfiber and silicon on the waist. Jacquard panelled and scalloped edge. 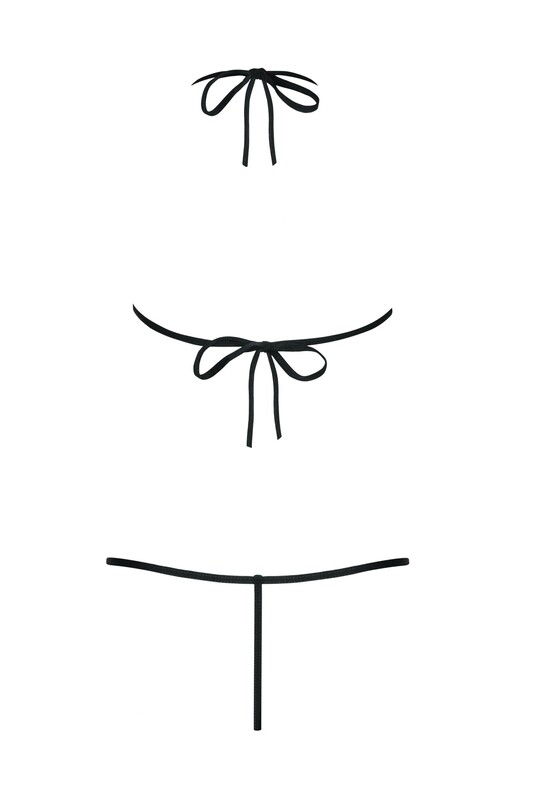 Shapes the waist, lifts the bottom, shapes the hips, slims the thighs and smooth the tummy. Anti-bacterial gusset. Item comes packaged in a Control Body box.